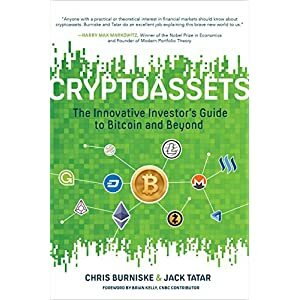 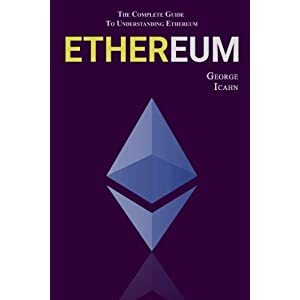 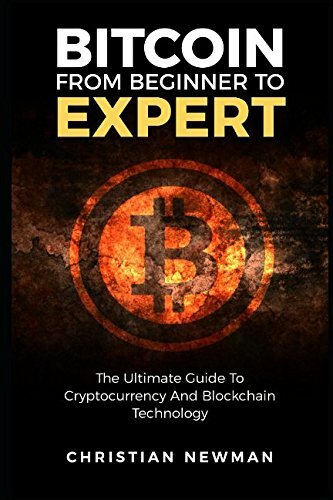 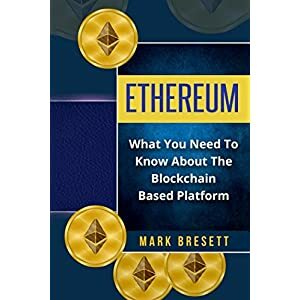 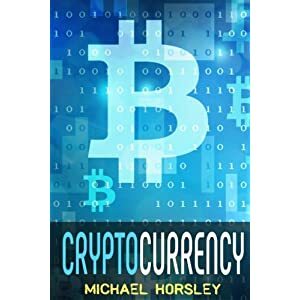 Reading through this book will provide you with a basic knowledge of Bitcoin, how it works and how to use it safely. 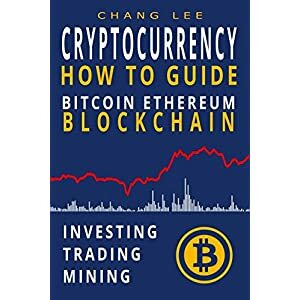 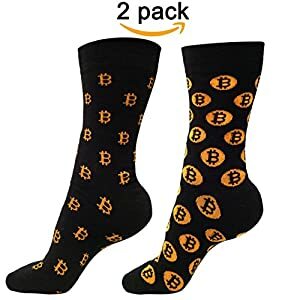 This will allow you to have a base to learn further from and explore areas that may be of greater interest to you whether that may be creating new Bitcoin through mining or perhaps you prefer to invest in the crypto exchanges and make a fortune making informed decisions. 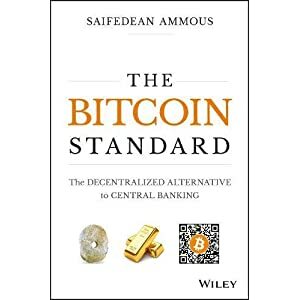 Whichever you may decide, Bitcoin opens up a whole new world and one that we are destined to learn a lot about over the coming years.